But we’re talking about a different kind of highlighter today, k? I want to share a product that I am absolutely loving this Summer. As far as makeup goes, I own a few highlighters, but do not reach for them very often unless I’m going all out with makeup for a night out or a special event. I can appreciate the beautiful effect that highlighting and contouring can give a face, but for me it was never an everyday thing. It just seems so complex and daunting. I don’t have time, or patience for all of that, especially in the Summer. During these hot Summer months, I want as little product on my face as possible and I am all about gold, brown and bronze colours for a faux tan glow. 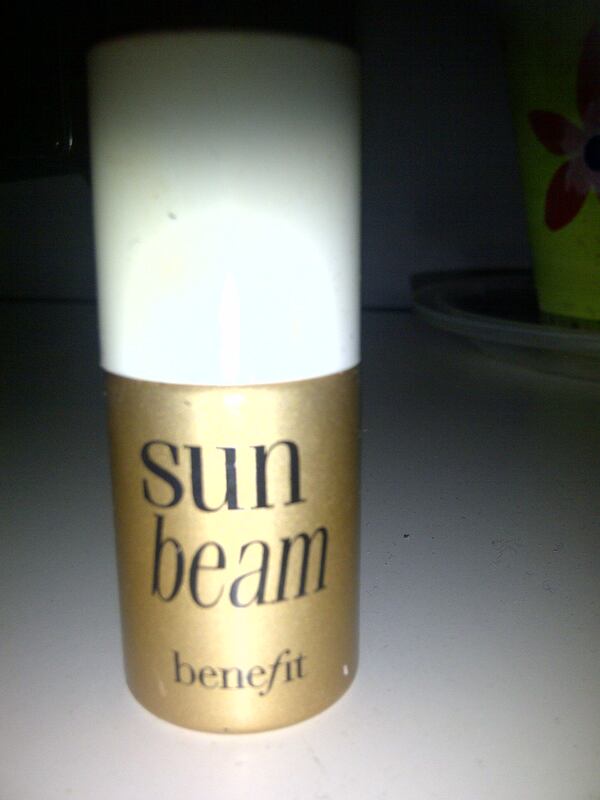 I am so glad to have discovered Benefit SunBeam. Sharing the stage with a long time Benefit bestseller Highbeam, Sunbeam is the golden bronze colour in their liquid highlighter range. I received this as a gift from my friend Stef after I complimented it on her face. 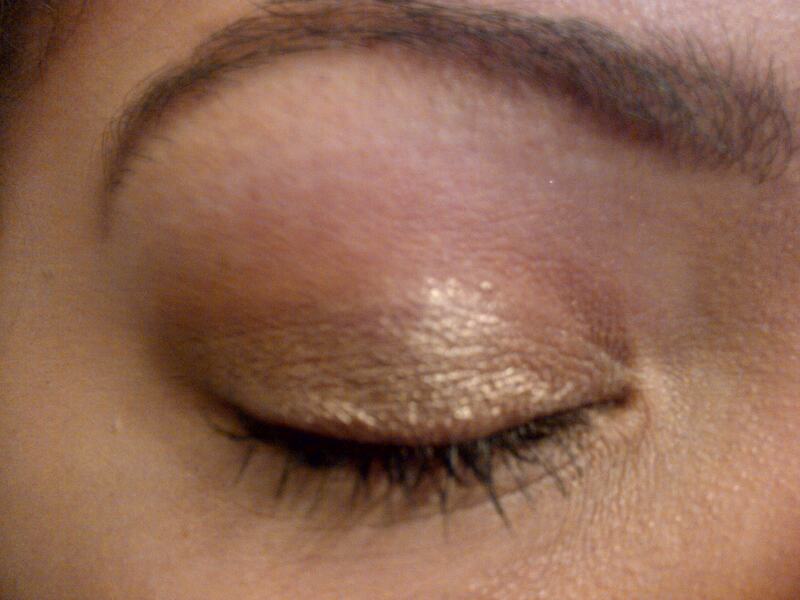 It is a beautiful bronze highlight with a subtle copper shimmer. 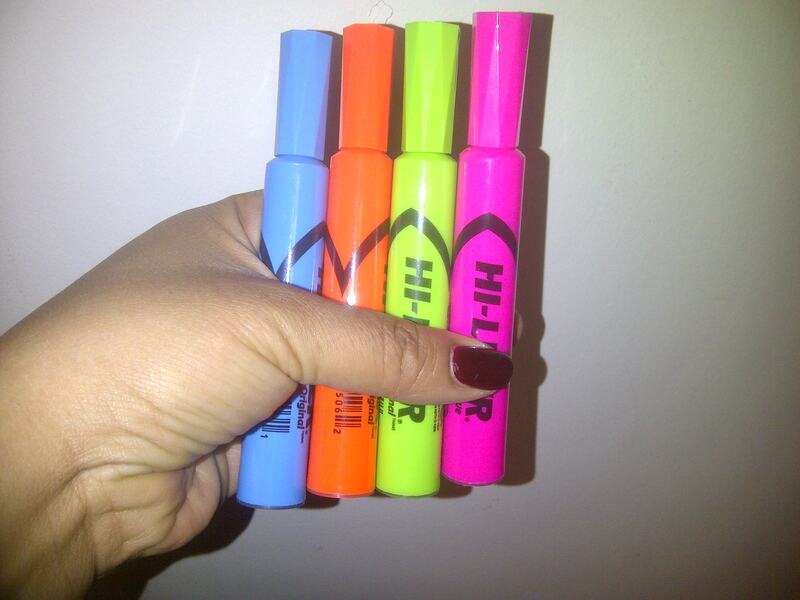 What I love especially about this product , is that it is not pink or white as most highlighters tend to be. Liquid highlighters can be difficult to work with, but I have not had any issues with this one. It is a no brainer, which makes it an easy addition to any Summer makeup routine. I simply dot the product on to my cheekbones, and where else I wanted to highlight, then blend in with my BeautyBlender. The packaging of the highlighter is similar to a nail polish bottle, with the brush attached to the lid. However, I have better control when I use my fingers to put the product on my face. Another great use for SunBeam is adding a few drops to foundation in order to provide a luminious glow all over the face. This highlight is very natural and pretty on. The results are subtle and sunkissed. It really is that sort of J-Lo or Kim Kardashian glow, in a bottle. It never comes out streaky or obvious on me. 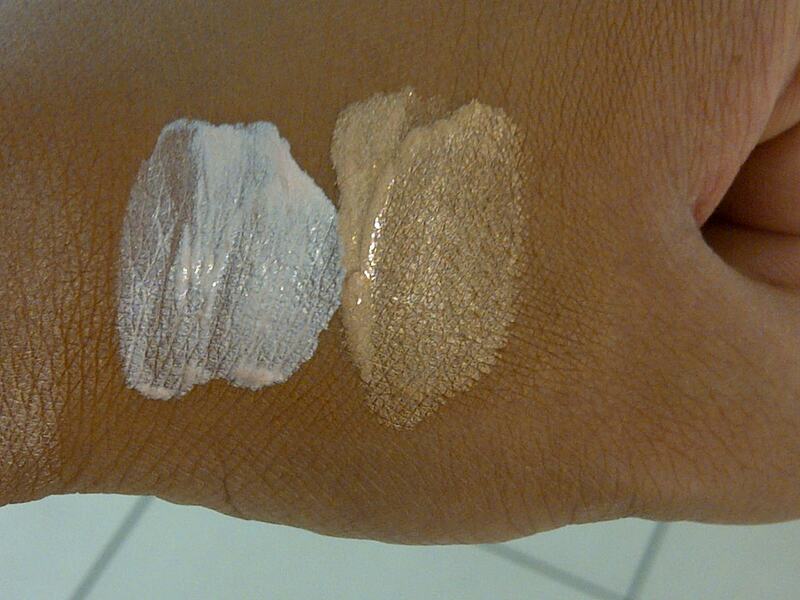 An incredibly popular highlighter is Nars Albatross. I own it , but rarely use it. I find that while it has a beautiful gold luminosity, it can appear white from some angles. Not ideal for my skin tone. Sunbeam is like all of the beautiful bronzy gold of Albatross, minus the white cast. 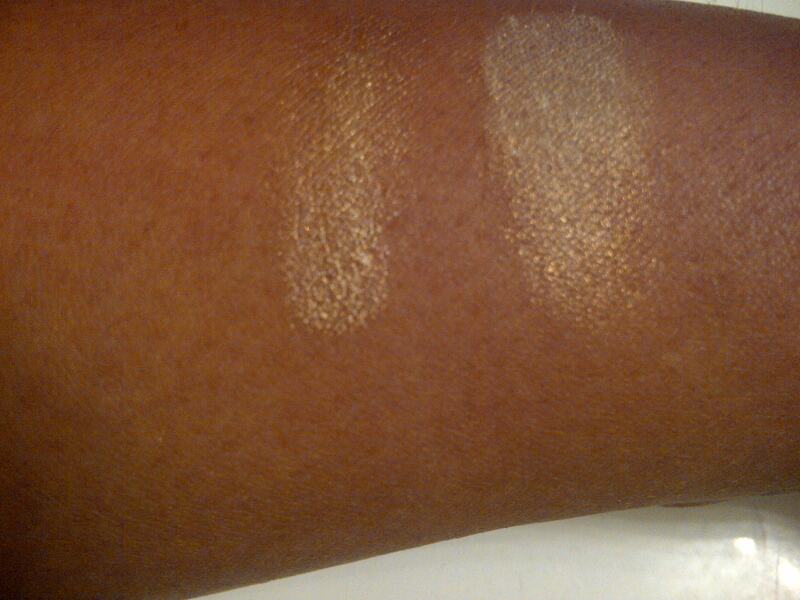 See how my own skin shows through the Sunbeam swatch on the left? That is a good thing. 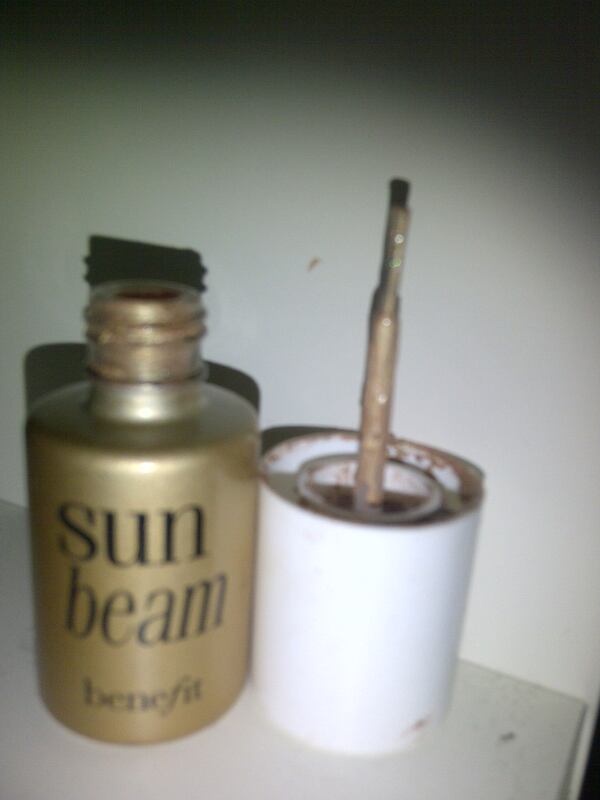 The best part about sunbeam is I find that it works as a multi-use product on my skin. Then I decided to test the versatility of Sunbeam and take things a step further. In this pic, I have Sunbeam on my eyes, cheeks and lips. 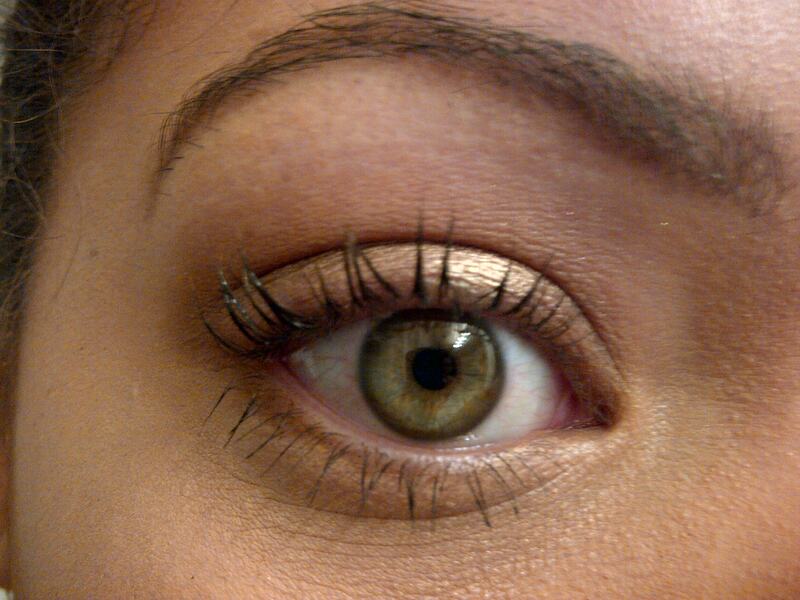 I think it makes for great Summer “no makeup makeup”. 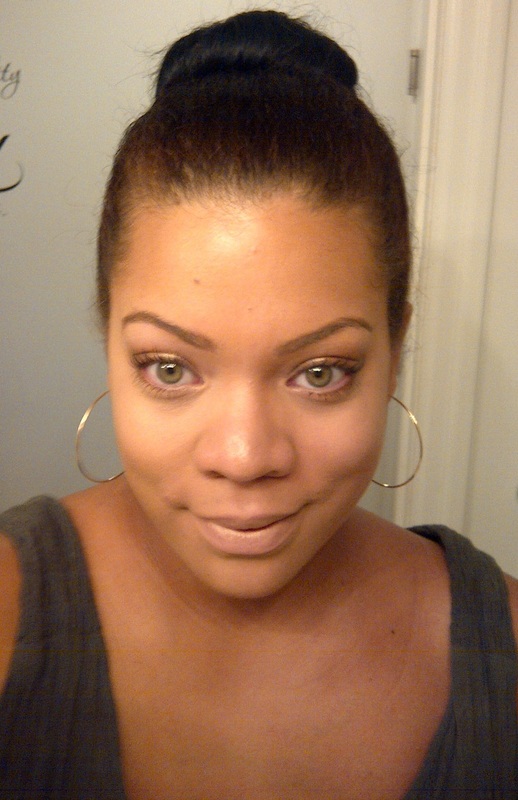 I am loving my Benefit Sunbeam this Summer! What is your favourite Summer glow beauty product? TNL Travels – Beach bummin’ it around Sydney! I love highlighters for the summertime (heck anything to brighten and shimmer to make up for what winter does to your complexion, right?) This looks lovely on you. And now, I am naturally curious. Im all about foolproof products, and this is definitely one of them! Thanks Erica! PS I love that hashtag! #tnl!! I love this look on you! It gives such a pretty, natural glow to an already bombshell beautiful face 🙂 I’m a big fan of Benefit cosmetics and have never tried this product, so I will definitely check it out. Benefit used to have a chunky pencil highlighter in a tangerine-gold colour that I was absolutely addicted to, but it was discontinued. This looks like an excellent replacement! Thanks for the great review! Thanks Seph, I am rediscovering BEnefot lately. They really have some great products. Dont you hate when one of your favourites gets discontinued? Thats the worst!